Melt blown and needle punch filter media along with spun bond PP fabric prescribed by IS9473:2002& EN 149. 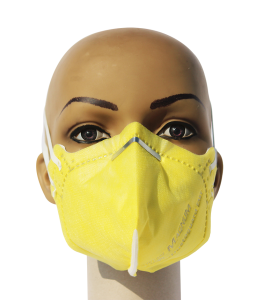 These Air Filter Mask's filtering efficiency is more than 80%. 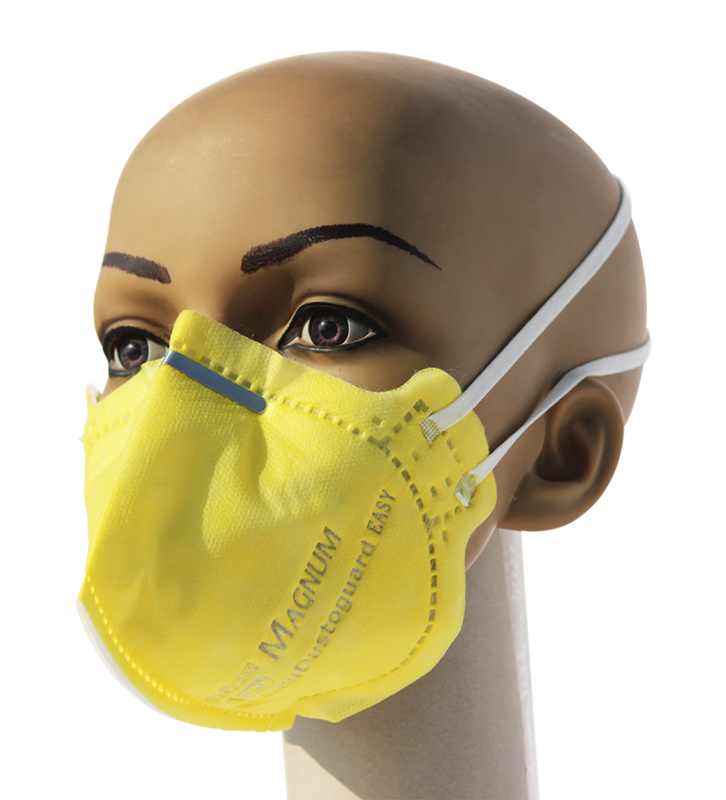 Dust Guard Easy Mask has metal nose clip and braided elastic for easy fit and no leakage. 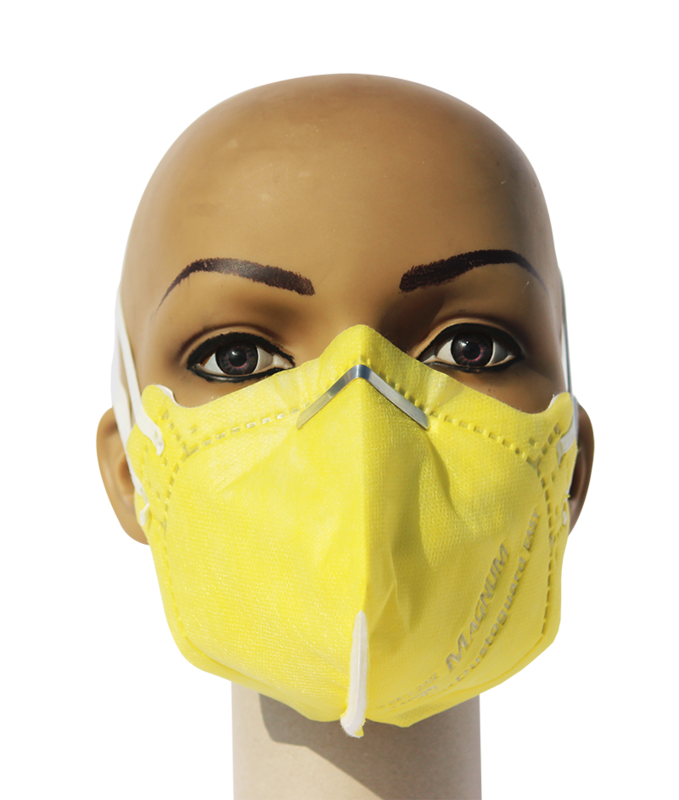 We are the leading providers of quality safety products and services to protect and improve peoples health, safety and the environment. © 2016 TORRENT TRADERS. ALL RIGHTS RESERVED.